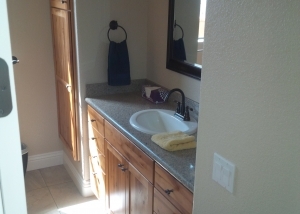 The largest return on investment in a home is a bathroom addition or remodel. 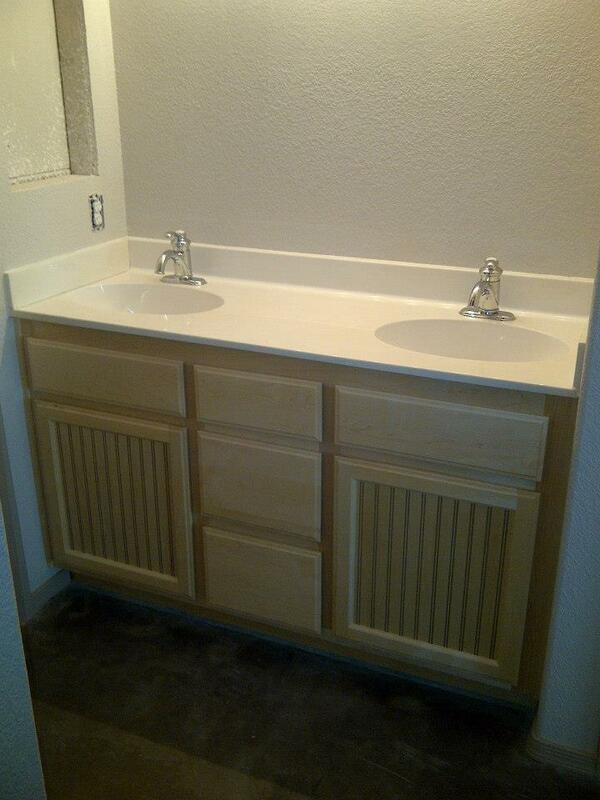 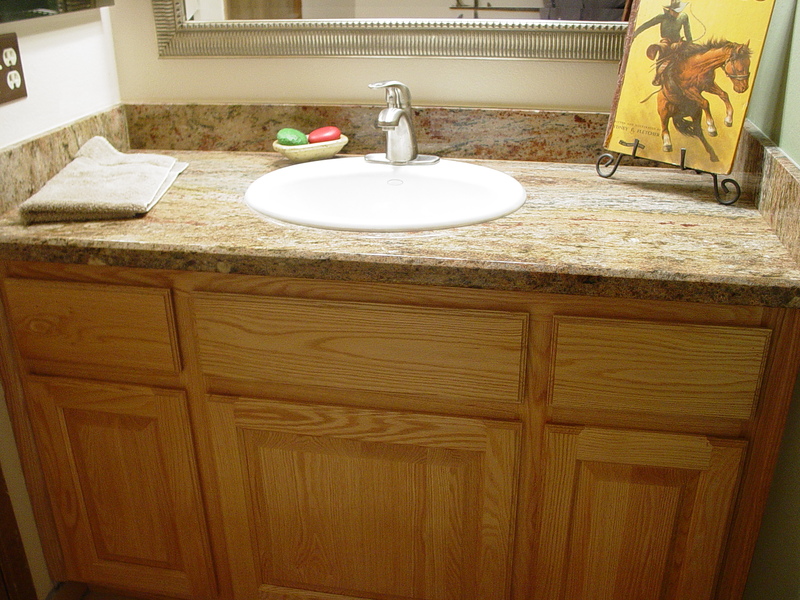 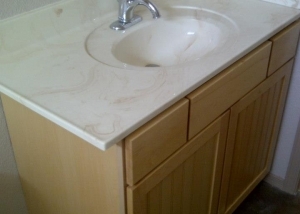 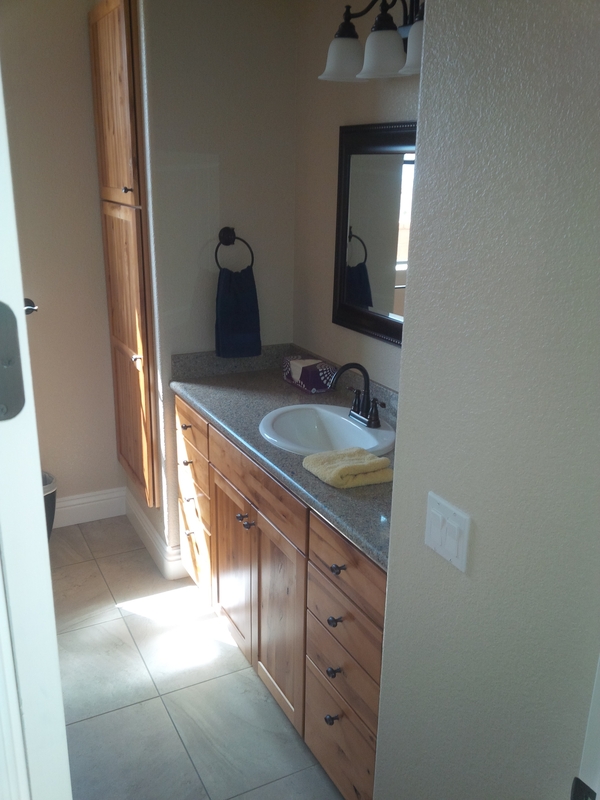 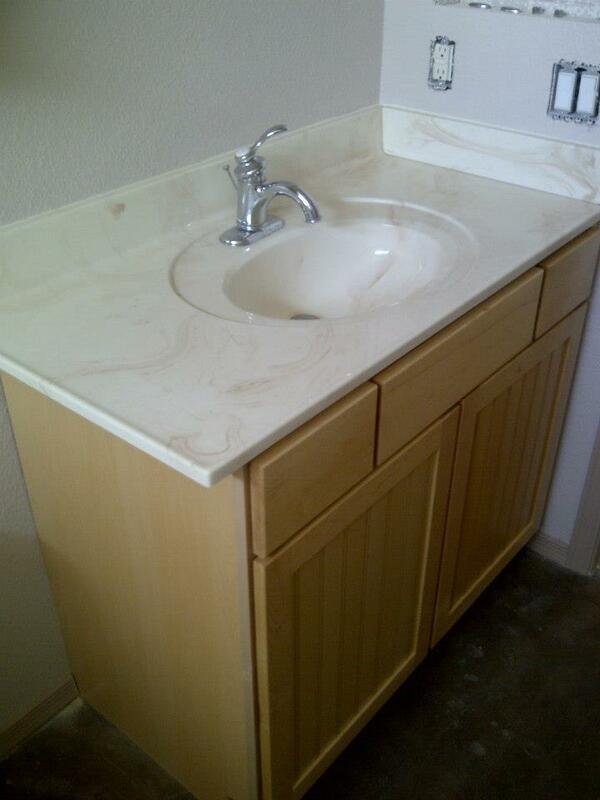 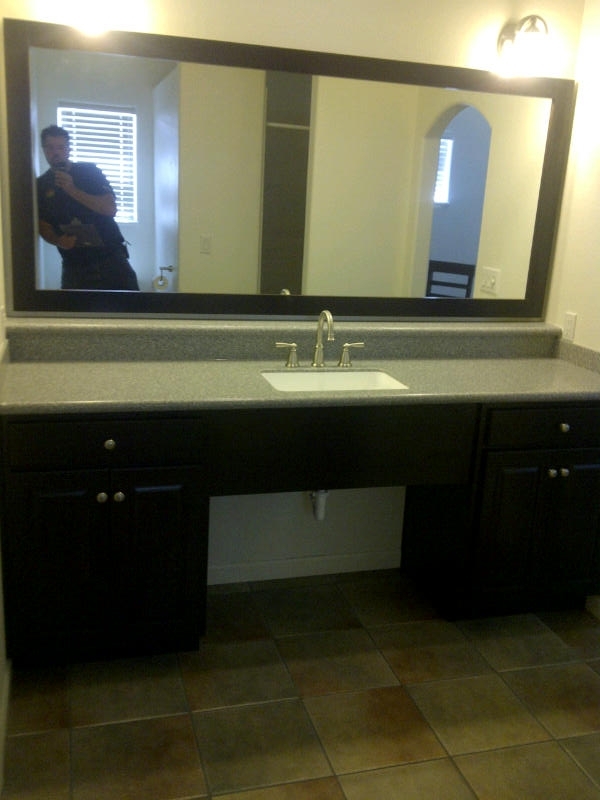 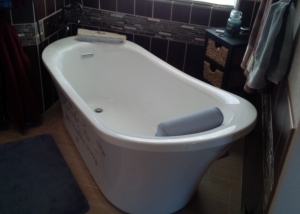 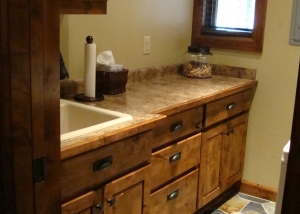 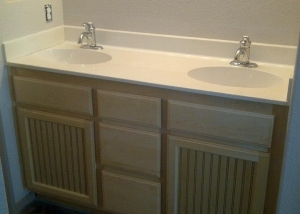 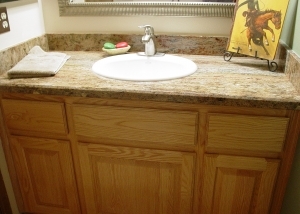 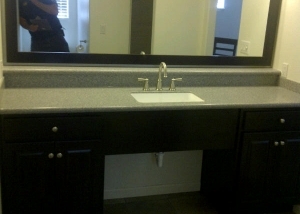 We have years of experience with bathroom remodeling. 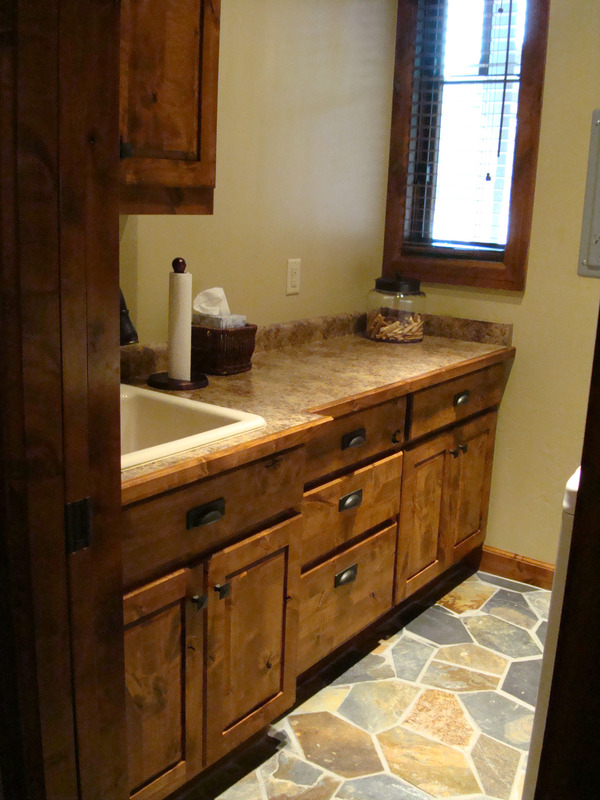 Good bathroom design can make your bathroom a space of relaxation!